Comfortably carry baby from birth to toddlerhood. 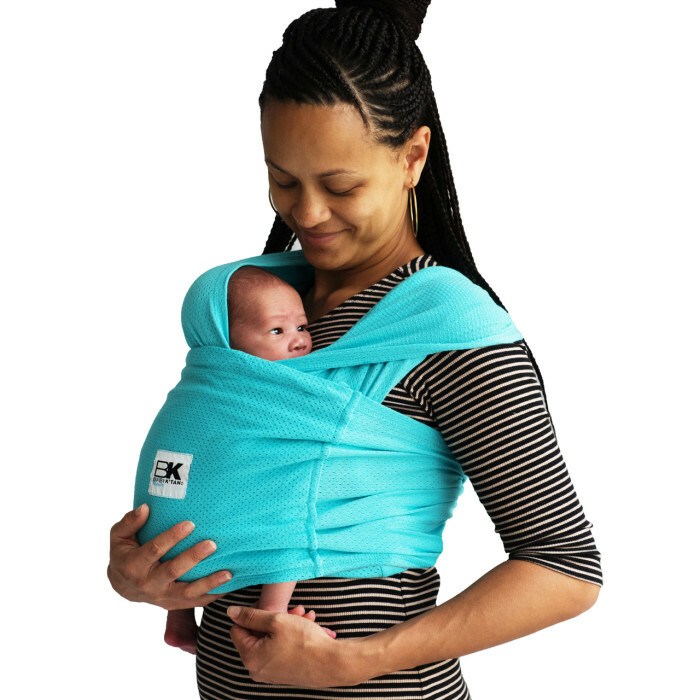 The Baby K’tan Breeze wrap offers 5 different wearing positions for the various ages and stages of baby’s development. 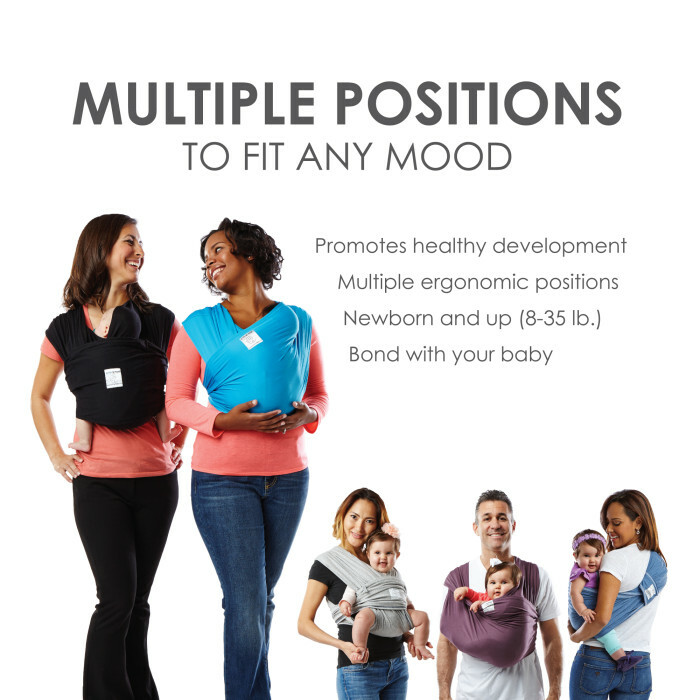 Quickly switch between carrying positions, including the hug position shown below, without having to remove the mesh baby carrier. No wrapping, buckling or fussing with rings or snaps. 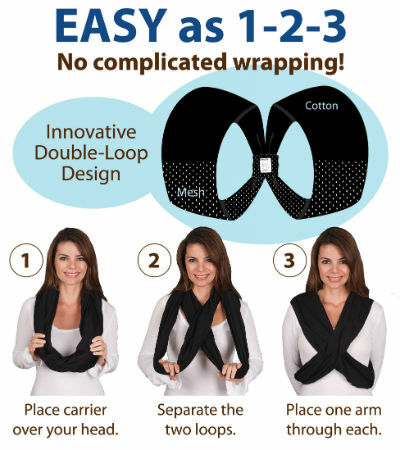 The Baby K’tan Breeze wrap has a patented double-loop design that is quick and simple to put on and take off. Just slip it over your head like a necklace and put one arm through each side. The Baby K’tan BREEZE Baby Carrier is made of 100% natural cotton, but is half jersey knit and half mesh knit. 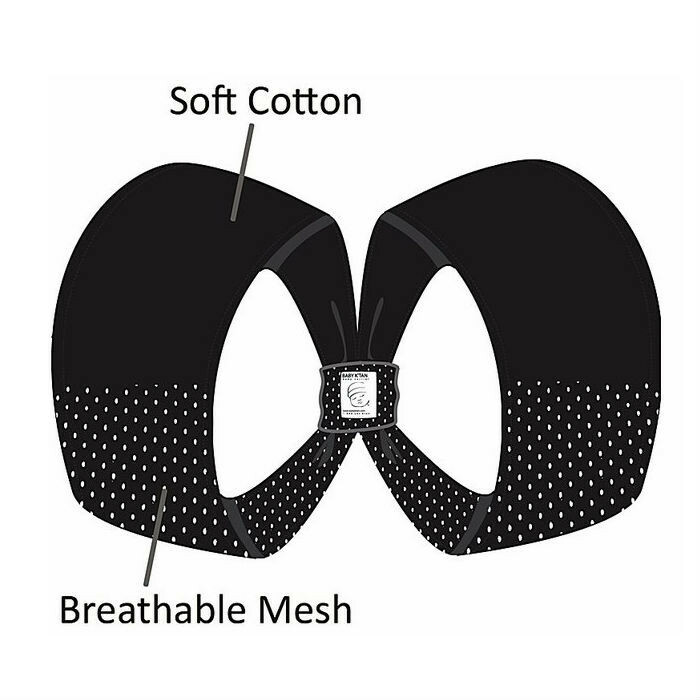 This innovative construction allows the wearer to rotate the mesh baby carrier loops for optimal comfort. The Baby K’tan BREEZE Baby Carrier is a wrap-style carrier without all of the wrapping. 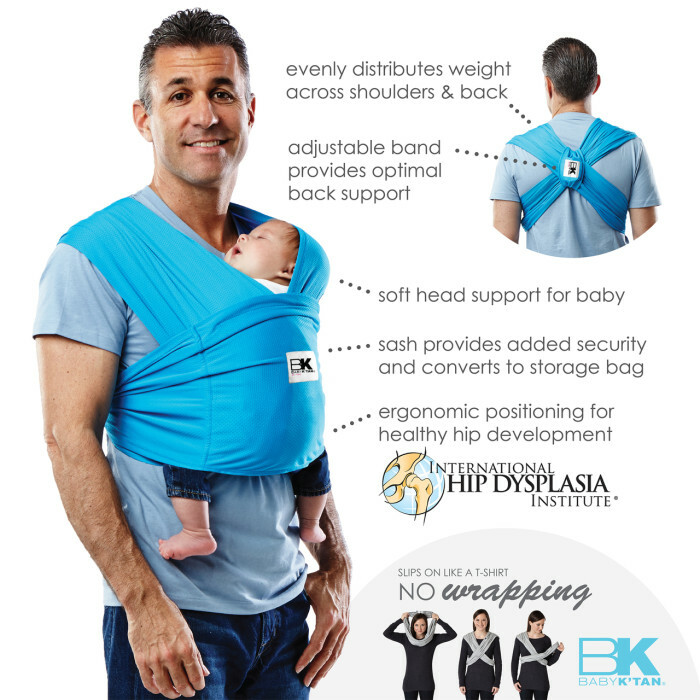 It offers the same great features and benefits as the original Baby K’tan Baby Carrier but is made of a unique cotton-mesh construction that provides added breathability and versatility. Sized to fit wearer, the Baby K’tan BREEZE Carrier slips on easily like a t-shirt to comfortably carry baby from newborn to toddlerhood. 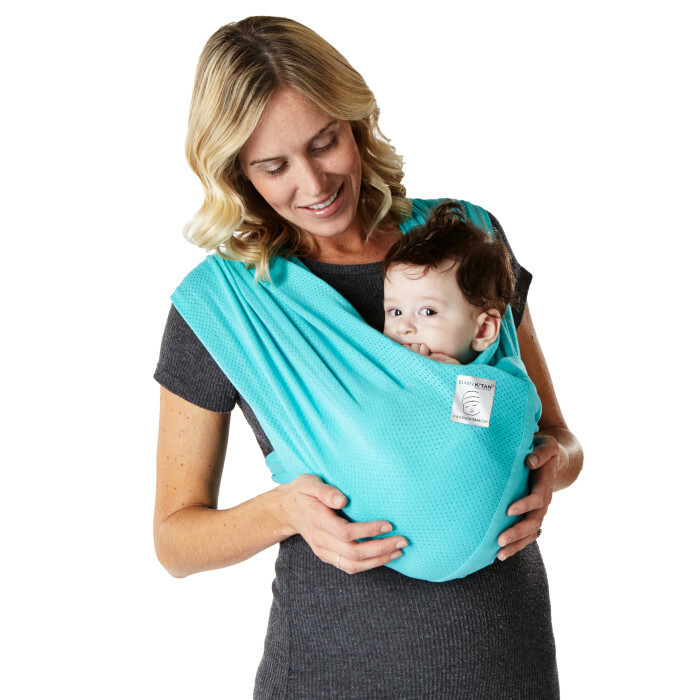 Its patented double-loop design is lightweight and compact like a sling, yet supportive like a structured carrier, and can be rotated to place either the cotton or mesh in front depending on your comfort. 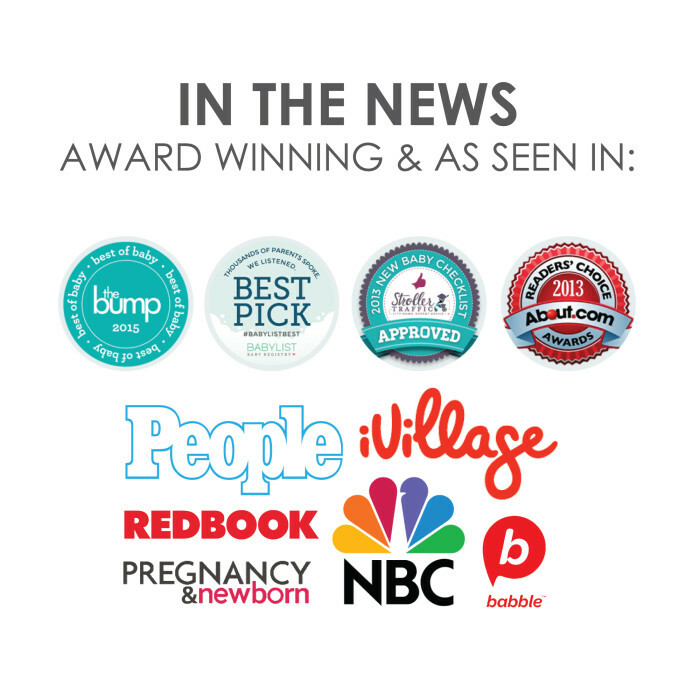 Offering multiple positions, the Baby K’tan BREEZE Baby Carrier provides security for carrying baby and privacy for mom while nursing. Available in multiple colors, the Baby K’tan BREEZE Baby Carrier is machine washable, dryer safe, and comes with a matching sash that converts to a carrying bag. My newborn loves her Baby K’tan! She is two weeks old and has enjoyed several walks already hanging out in her K’tan! It is easy to get on and I feel she is secure! 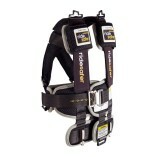 Helps me with having my hands free while holding my baby! Highly recommend. I love it! I don’t feel like he’ll fall out or hurt his neck, he’s super secure in there and i love the fabric. It’s also great for consoling so I can still get house work done. 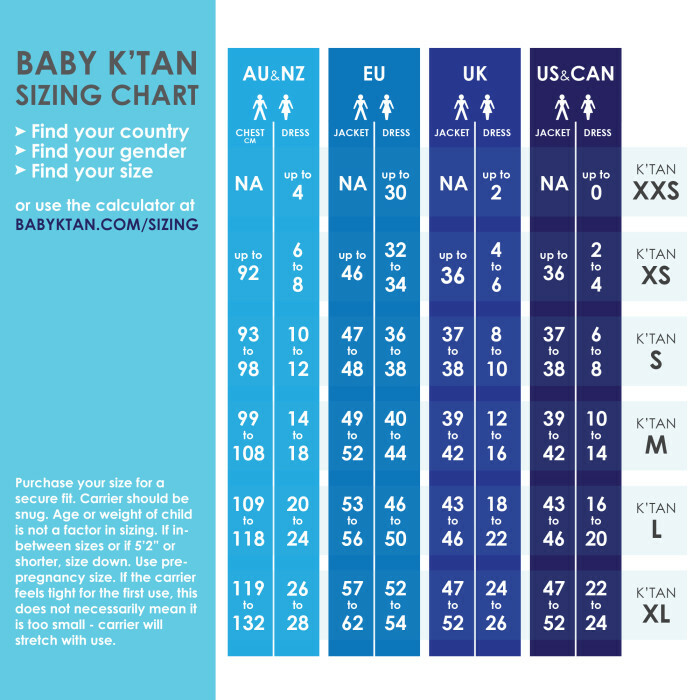 I bought the Baby K’Tan Breeze before my daughter was born. She was too small for it for the first five weeks having been born slightly prematurely. However, as soon as she was big enough to fit into it, we both loved it. I think it reminds her of when she was in the womb as she’s close to me and feels secure. It allows me the freedom to move around in and outdoors too. I was a UK size 10 before I got pregnant and ordered a size M. Thankfully I was accidentally sent a size S and this is the correct size for me. 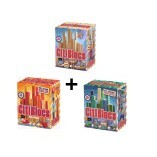 I would definitely recommend this product for babies in the Singapore heat. It’s fairly cool, especially if you only have your baby in it in its nappy.